It takes a village to plant a church. Well, a few dioceses, a branch of the Baptist church, and an established church plant to be exact. They all came together last year to plant All Saints Anglican Church in downtown Everett, Washington, under the leadership of the Rev. Kevin Craik. 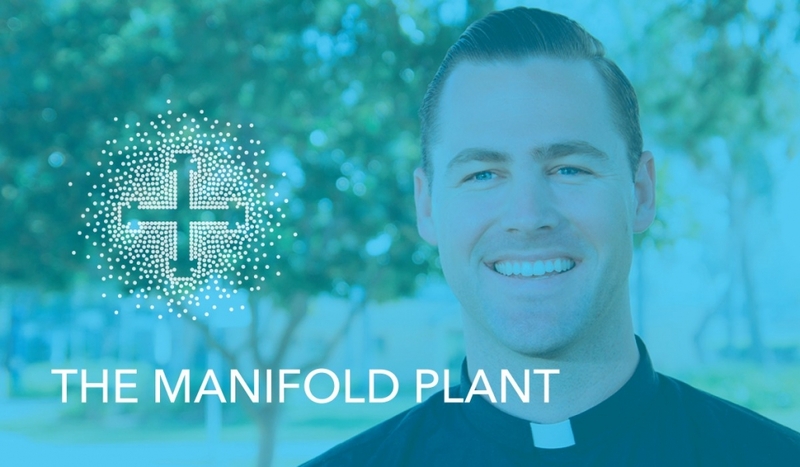 Eighteen months ago, Craik was serving on staff as a deacon under Bishop Todd Hunter at Holy Trinity Church in Costa Mesa, California, when the Bishop pulled him aside to share some exciting news. Pastor Wes Johnson of BethelBaptist Church in Everett, Washington—a part of Converge (formerly known as the Baptist General Conference)—had offered his building and resources to birth an Anglican church plant. Yeah, it sounded weird, but Bethel was focused on building the Kingdom of God in their community, and they were looking for an Anglican church planter. Would Craik be interested? Bethel was actually imitating another Baptist church that had already succeeded at the unusual strategy. In 2013, Pastor Dr. Barry Crane of Northsound Church in Edmonds, Washington, noticed a need for liturgical churches in the area to reach a demographic that he couldn’t. After starting a conversation with Bishop Hunter and Bishop Kevin Allen of the Diocese of Cascadia, Crane planted Holy Trinity Edmonds, led by the Rev. Ryan Brotherton, within his own church. (The church plant began under C4SO but naturally transitioned to the local Diocese of Cascadia.) Crane invited other Baptist pastors to plant biblically faithful liturgical churches in their midst, and Johnson accepted the challenge. When Bishop Todd pitched the opportunity to Craik, pledging C4SO’s support, the California native agreed, though he had no connections of his own in the Northwest. After meeting with Johnson and plotting out the details, Craik and his wife and son moved to Everett last fall. A major source of that support was Holy Trinity Edmonds. The Craiks began worshipping at Holy Trinity, building relationships and seeing firsthand how a church plant looks in a Baptist backyard. Brotherton, who testifies to the efficacy of the Baptist/Anglican model, is committed to partnering with All Saints any way he can. Brotherton is part of an executive team surrounding Craik that includes Bishop Hunter, Bishop Allen, Dr. Johnson and Dr. Crane. Each party offers financial, emotional and spiritual help to the fledgling church. Like Holy Trinity Edmonds, All Saints began as part of C4SO but will eventually reside in the Diocese of Cascadia, under Bishop Allen. Craik is grateful to have a team’s input in the logistics, as well as adjusting to the pre-Christian spiritual climate in the Northwest. He now has a core team of about 10 people, plus five or six others who are interested. He spends his days networking in the community, having core team meetings, talking to people about the church’s vision and values, and meeting for meals and fellowship in people’s homes. The church also meets occasionally in a room at Bethel for a simplified Eucharist service. They hope to launch sometime this year. All Saints is indeed a Spirit-led amalgamation of gifts, resources and callings. In return, the diverse partners—especially Johnson—are blessed by the church plant.